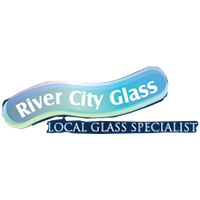 River City Glass offers frameless shower screens installation services at affordable rates. 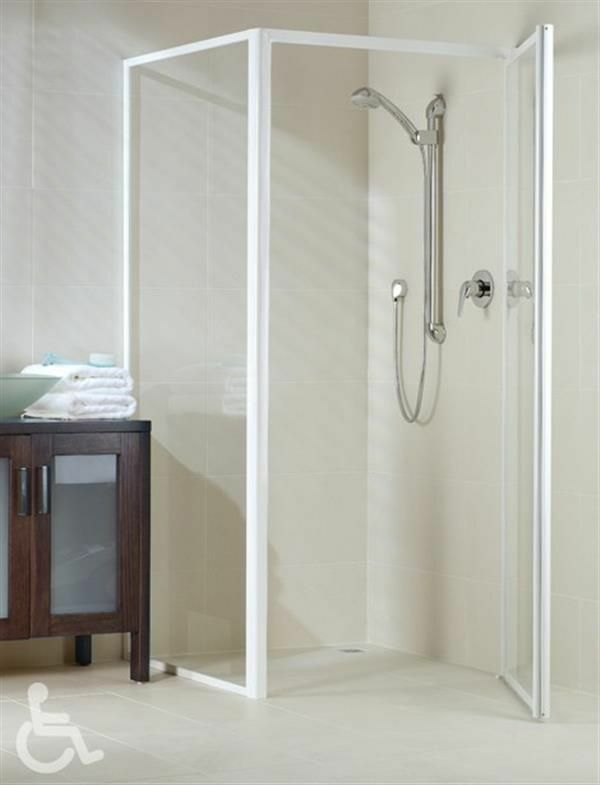 We specialise in making and fitting your new shower screens & installation as quickly as possible. 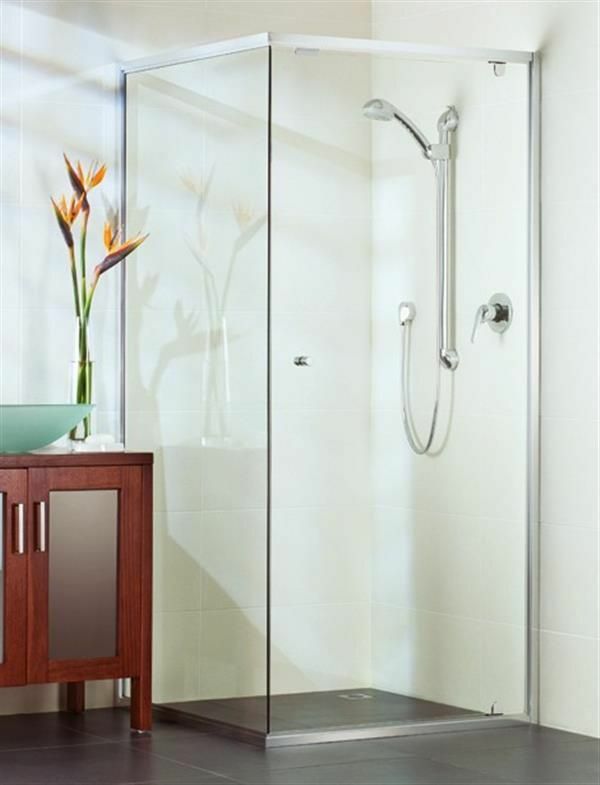 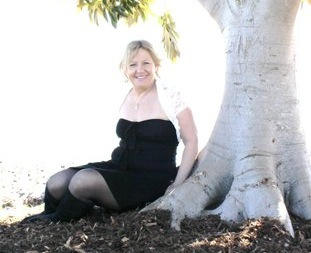 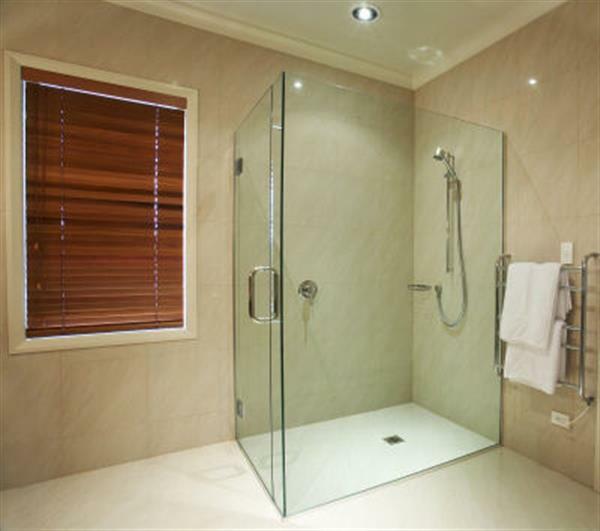 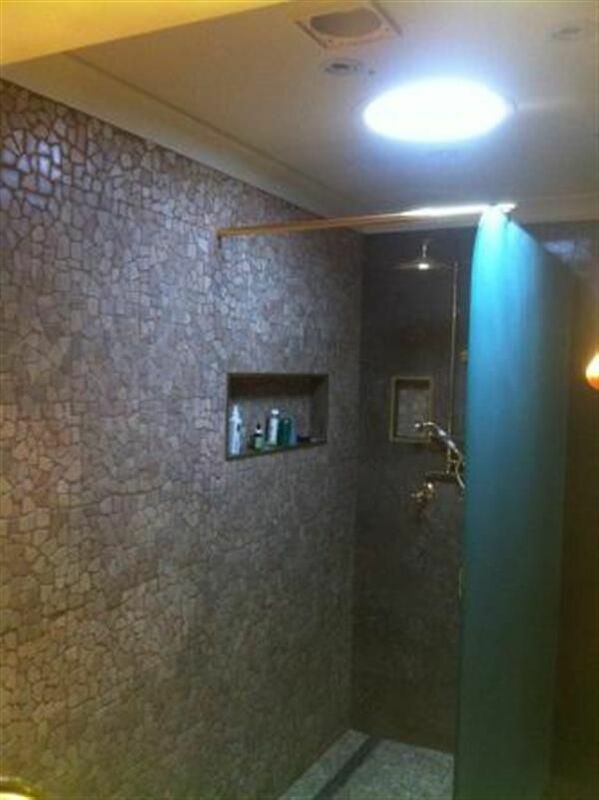 We fit shower screens all over Brisbane so our customers can receive a personal consultation.